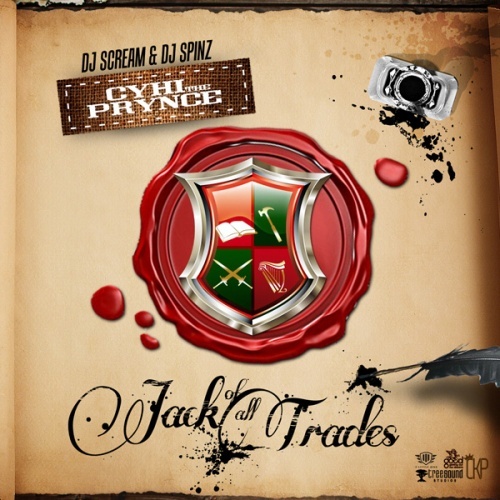 Home » CyHi Da Prynce , CyHi the Prynce , Good Music , mixtape » CyHi the Prynce "Jack of All Trades"
I remember when his project "Royal Flush" was all over livemixtapes and I was like Who the hell is this? How the hell do you say his name? (it's pretty much phonetic, sigh-high). Curiosity got the best of me and I downloaded the project. It's SUPER fresh. Ended up getting the sequel, too...which brings us to THIS release, Jack of All Trades.